For The Kids’ (FTK) annual 12-hour dance marathon on April 6 in the Convocation Center included the announcement that the organization raised $32,715.04 this year. 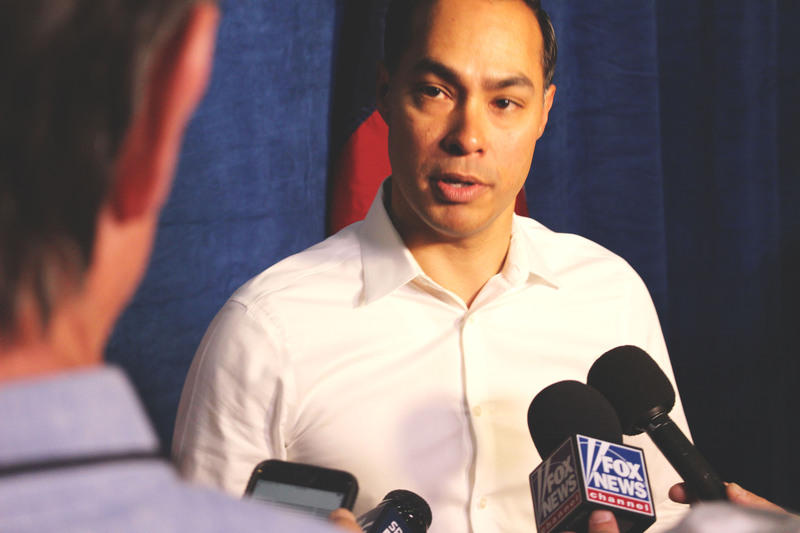 FTK, a UTSA student organization and nonprofit which hosts events throughout the year aims to raise money, provide emotional support while raising awareness for pediatric cancer. The events, such as a dodgeball tournament and fashion show, not only raise money, but also entertain sick children and show them support. The dance marathon started with the song “Tunnel of Love,” followed by “The Star Spangled Banner” and concluded with the grand reveal of total donations. From 9 a.m. to 9 p.m., volunteers danced as they fundraised for the final time this school year. At this event alone, FTK raised $13,305 with the help of 215 donors. All of the proceeds will go to the children and families at University Hospital who need financial help with medical bills, food, gas, transportation and other finances. Volunteers pledged to stand for 12 hours at this event to show families that since cancer never rests, they will not either. 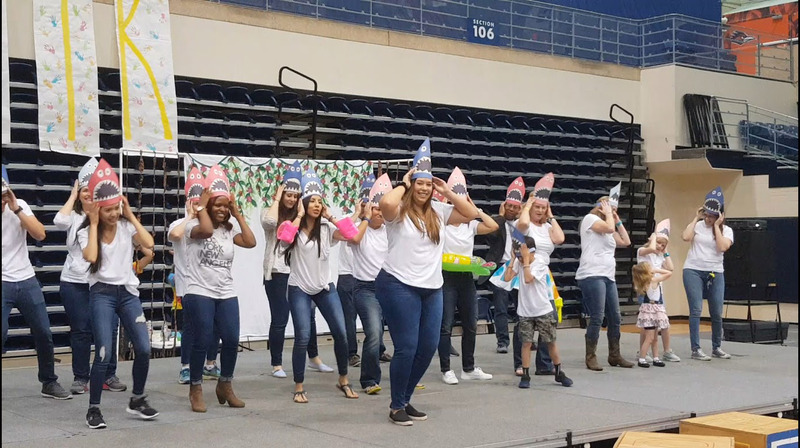 Families struggling with pediatric cancer watched as students from UTSA and medical professionals from University Hospital danced and stood in support of them. FTK considers this event to be a success. “This has never happened before, we needed extra tables for the families arriving. Many people did not believe in us and I am proud of the team [and] of what we were able to accomplish this year,” Garcia said.